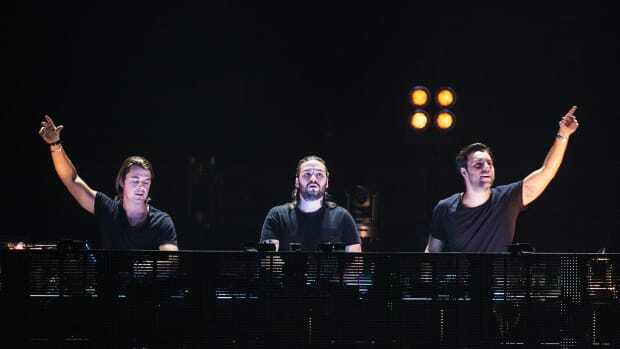 UPDATE: Spokespeople on behalf of Creamfields have reached out to EDM.com to verify that Swedish House Mafia will indeed headline the festival&apos;s 2019 edition. They will not perform in the U.K. at any other time next year. 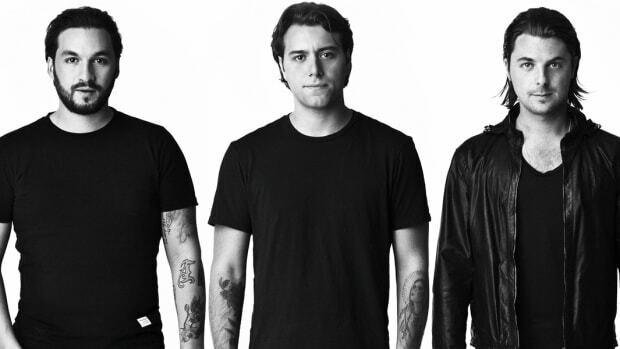 Two days still remain before Swedish House Mafia&apos;s latest countdown timer runs out, but news of another 2019 performance has surfaced. The Creamfields website now displays the iconic three circles found on many of the DJ/producer supergroup&apos;s promotional materials. Swedish House Mafia previously hinted at a Creamfields performance by hanging up posters bearing the festival&apos;s postcode in Manchester. They&apos;ve employed similar methods to foreshadow similar announcements pertaining to Stockholm, Mexico City and Tel Aviv. 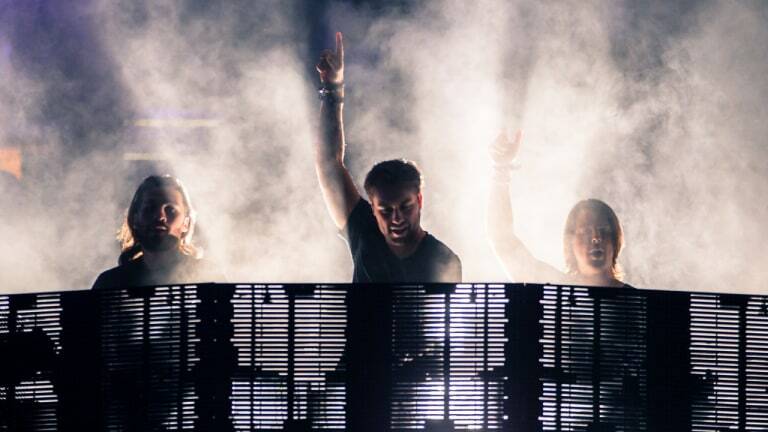 Axwell, Sebastian Ingrosso and Steve Angello reunited for the first time in five years at the 2018 edition of Ultra Music Festival. Over the past couple of months they&apos;ve let 2019 tour dates trickle out, but they have yet to release titles or release dates of the new music they&apos;ve recently promised. The 2019 installment of Creamfields will take place in Liverpool, England from Thursday, August 22nd through Sunday, August 25th. For more information or to purchase tickets, visit the event website. Sebastian Ingrosso let the news slip on One World Radio.